A massive boxing match came to South Wales! 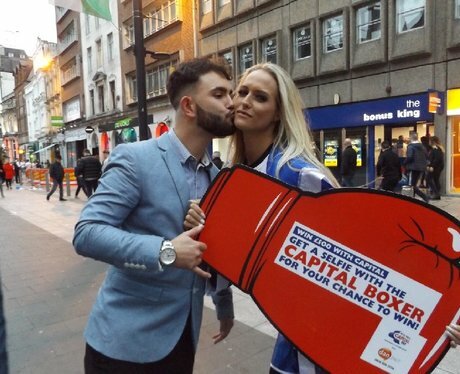 Our Capital Boxer was out giving people the chance to win £500! Were you pap'd? !